After attending Hollins College, Candy Lloyd embarked on her design journey as a student at New York School of Interior Design. 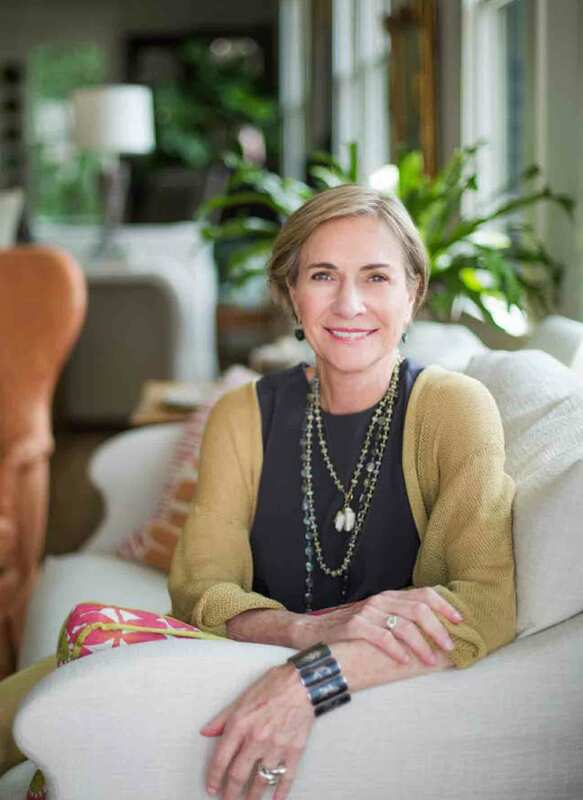 Upon completing her education, she trained under Zelina Brunschwig at Brunschwig & Fils and Eleanor Brown at McMillen, Inc. Candy then founded Candler Lloyd Interiors in NYC in 1978 and ultimately moved the business to Atlanta in 1980. The firm recenlty opened an office in Chattanooga, TN as well. Candy is known for her love of color and texture. A welcoming blend of the old and the new can be found in her signature mix of antiques and contemporary paintings. The end result is always a comfortable, relaxing, welcoming interior. Candy has completed projects in San Francisco, Colorado, New York, North Carolina, Atlanta and the greater Southeast.